The new Aviation Simulator Training Facility provides simulated flight and other training for helicopter pilots and crew of the HSM-51, HSM-71, HSC-8, and HSC-27 helicopters. 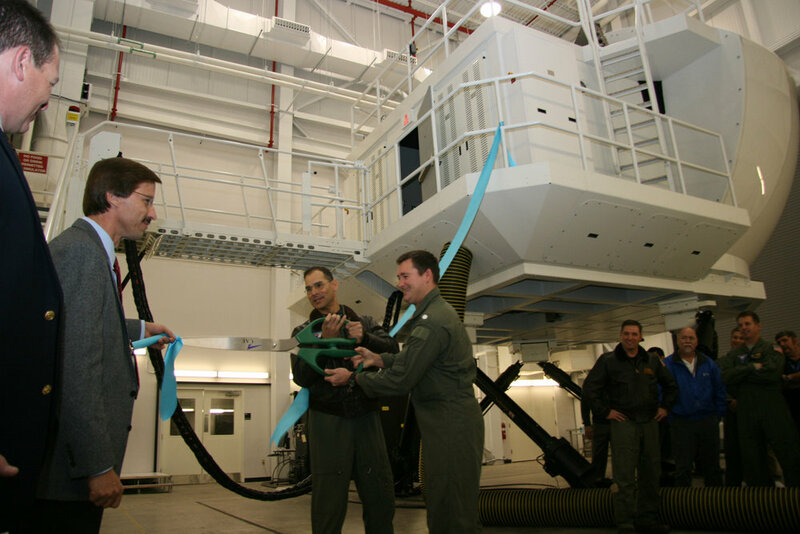 The 761 Square-Meter Training Facility improves the mission readiness throughout the US Navy and reduces the number of required aircraft flight hours by substitution of simulator events. 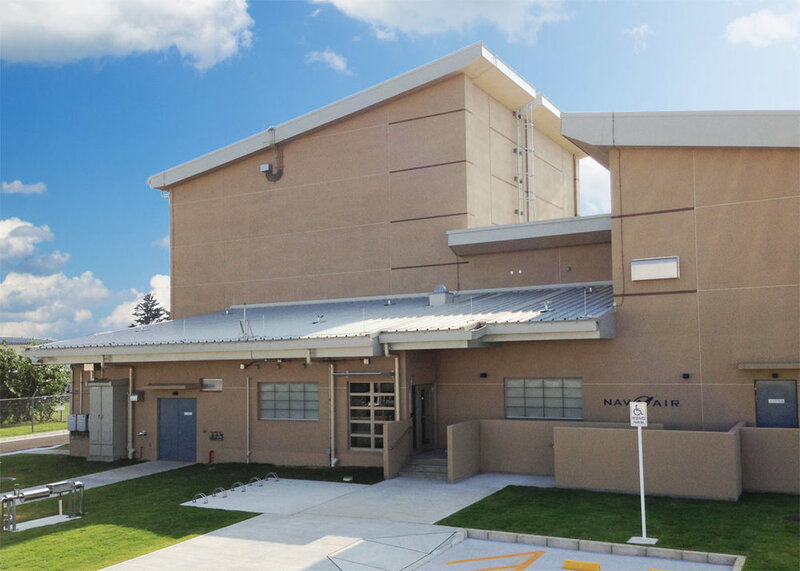 The new building accommodates one (1) motion-based Operational Flight Trainer, two (2) Weapons Tactics Trainers, and one (1) Aircrew Virtual Environment Trainer for MH-60R and MH-60S helicopters. Supporting features includes a fire alarm/suppression system, heating ventilation and air conditioning system, electrical system, uninterruptible power supply and 400 Hz generator, SIPRNET, exterior security lighting, room-to-room conduit cable runs (to accommodate extensive cabling between various facility spaces), secret internet protocol routing network and local area network systems, and sound attenuation.